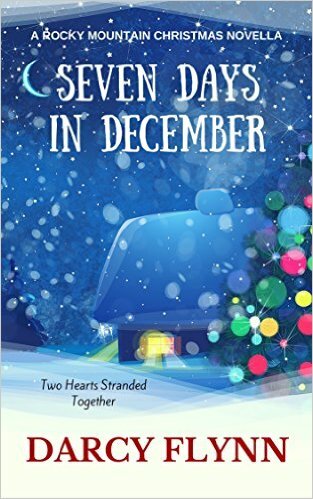 This entry was posted in Book Launch, Guest Authors and tagged A Paris Christmas, Cynthia Gail, Darcy Flynn, Novella, Rocky Mountain Christmas, Seven Days in December by Cynthia Gail. Bookmark the permalink. Thanks for sharing my new Christmas release! Merry Christmas!! !